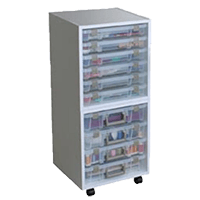 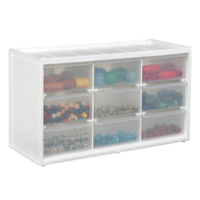 The large top storage area is perfect for jars, bottles, practice boards, tools and more! 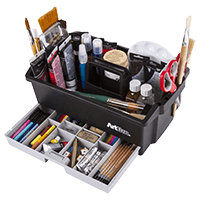 Side rails conveniently hold spatulas and tools for quick and easy access. 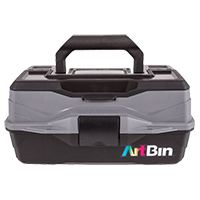 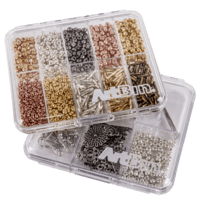 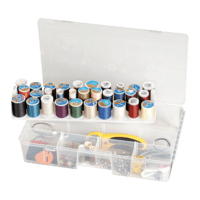 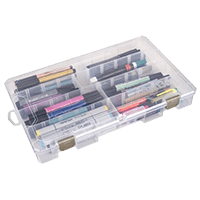 The 3 (included) Solutions Boxes are ideal for storing smaller items. 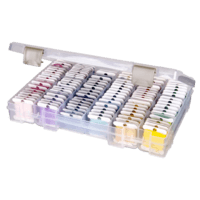 2 tip trays with protective covers store up to 54 icing tips. 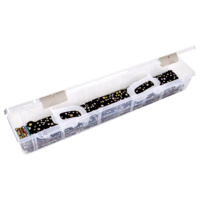 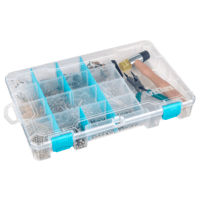 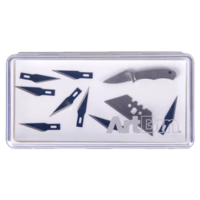 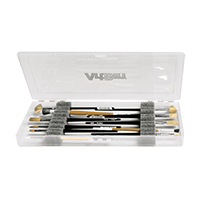 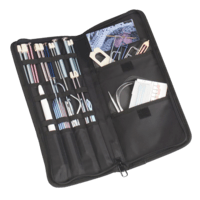 This Super Satchel Box includes a supply tray for tools, practice boards, spatulas and more! 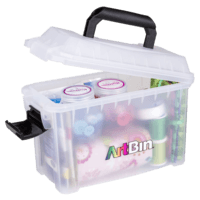 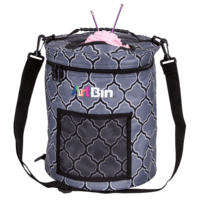 Includes a tip tray with a protective cover that holds up to 50 decorating tips. 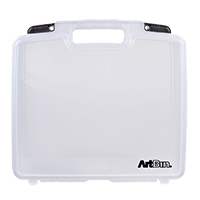 The slim case easily fits in kitchen cupboards or totes for classes! 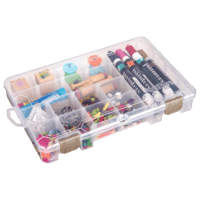 The Solutions Cake Decorating Box includes a tip tray with a protective cover that holds up to 27 decorating tips. 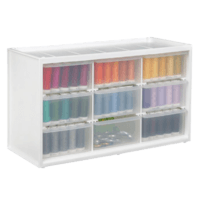 Removable dividers customize the storage. 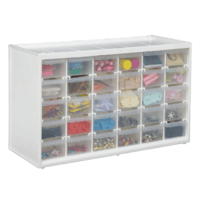 This box fits in the 6935AB Easy View Cake Decorating Storage Cabinet.